While sailing to Port Royal, a ship encounters a kid floating in the sea and saves him. A few years later, in Port Royal, Elizabeth is a young woman pretended by Commodore Norrington. Before she can answer to his marriage proposal, she faints and falls into the sea. Jack Sparrow, a pirate, saves her and gets arrested for being a pirate. That night, the pirates from the Black Pearl arrive to Port Royal and kidnap Elizabeth. 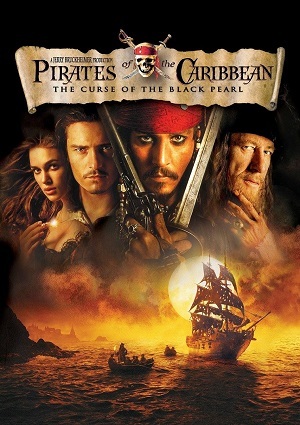 Will is a young man in love with Elizabeth and when he finds out about the kidnapping, urges Jack Sparrow in getting a ship and sailing after the Black Pearl.